Have you ever wondered what living in Hell is like? Listen to this short diary from a 16-year-old based on a true story. Parental alienation is something not many hear about, but most are affected by at some point in their life. 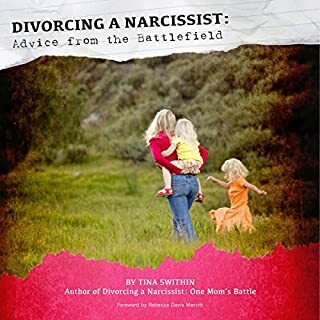 Child custody issues is where you will find most of the narcissistic parental alienators, but it happens in even the most "stable" of situations with a happy family. 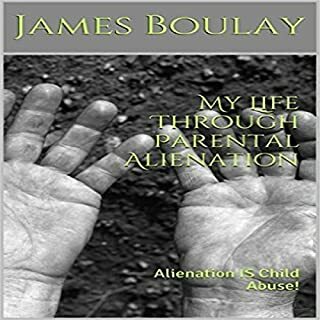 Surviving parental alienation syndrome for a child is surviving child abuse. Until you can end the alienation, lies, and deception, you will continue to die a bit each and every day. Whether you want to improve communication or help your struggling teen make better choices, How to Get Your Son Back: 7 Steps to Reconnect and Repair Your Relationship will show you how to stop the fighting and reestablish communication, mutual respect, and trust; motivate and show your teen how to change; help your teen heal and continually grow; and much more. 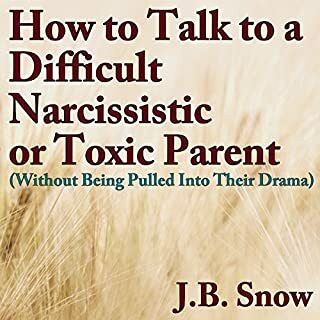 While this audiobook includes details relevant to raising a son, the overall principles also apply to troubled daughters. Divorce can be sad and confusing enough but when a parent puts their own feelings before the welfare of their child, even manipulating and lying to the child in order to hurt the other parent, things can take a turn for the tragic. This is the story of Dash, a boy who sadly suffered just such a situation. 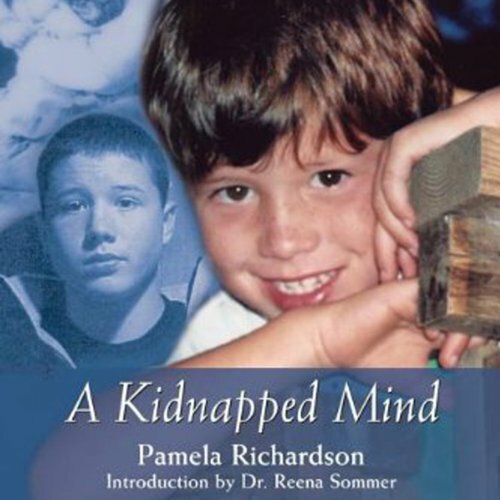 His mother, Pamela Richardson, recounts her son’s struggles and her own, in an attempt to expose what has been termed "Parental Alienation Syndrome" and to aid parents and family law professionals who may encounter it. Julie Eickoff gives a steady and heartfelt performance of the audiobook, elucidating the subject matter while being respectful of its unfortunately real and personal source. How do we begin to describe our love for our children? Pamela Richardson shows us with her passionate memoir of life with and without her estranged son, Dash. From age five Dash suffered Parental Alienation Syndrome at the hands of his father. Indoctrinated to believe his mother had abandoned him, after years of monitored phone calls and impeded access eight-year-old Dash decided he didn't want to be "forced" to visit her at all; later he told her he would never see her again if she took the case to court. But he didn't count on his indefatigable mother's fierce love. For eight more years Pamela battled Dash's father, the legal system, their psychologist, the school system, and Dash himself to try and protect her son - first from his father, then from himself. A Kidnapped Mind is a heartrending and mesmerizing story of a Canadian mother's exile from and reunion with her child, through grief and beyond, to peace. ©2006 Pamela Richardson (P)2013 Audible, Inc. Absolutely! Any parent who has been a victim of Parental Alienation can not only relate to this story, but learn so much from the mother who stopped at nothing to maintain a relationship with her child despite the efforts of an ex-husband determined to destroy it. This is a true story. There are no favorite "characters"
What about Julie Eickhoff’s performance did you like? The narrator did an outstanding job of placing emphasis where it belonged - She could easily have been telling the story from her own experience. Yes, it is that engaging. Wow. This hits home, and hit it hard. Such a sad story of how parents can put their children in the middle and damage them for life, and how the justice system is not just. Thank you for telling your story. It gave me strength to fight harder. 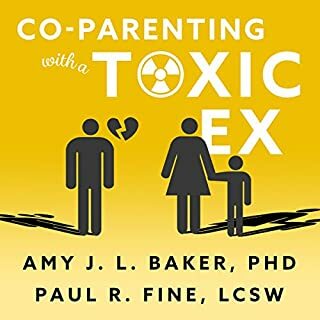 as a parent of two PAS children this book was both painful and an enormous blessing. well written. I'm a mother experiencing parental alienation. I'm just beginning my journey through this nightmare. I found this book comforting in that I am not alone but horrifying at the thought another parent could be so inhumane to his child and to another parent. Pam is an inspiration to me. A TRULY UNBELIEVABLE STORY <br />A MUST READ ! ! ! I hoped and cried for her. Saddly He was a victim of a vicious vindictive father. 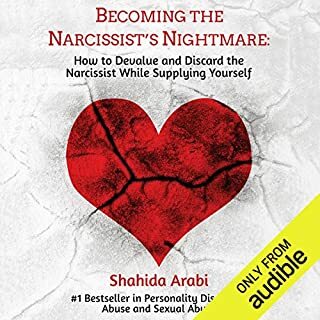 This audiobook is a very good but very tragic story of a case of Parental Alienation Syndrome (PAS). Even if you aren't interested in PAS this is a very good story. The story starts of slow at the time of the divorce, but if you stay with the story you will not be disappointed. 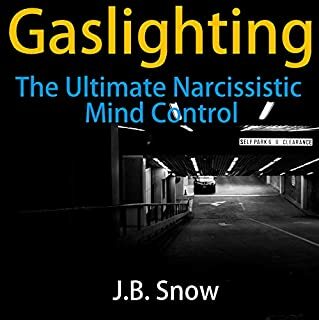 The story describes very well the progression of the Syndrome along with the moments of hope, but more often the constant frustration of not being able to protect your child from the abuser who in this case is a high powered attorney and knows how to manipulate the legal system.